It’s that time where Kim (@TinyRayofSunshine), Kara (@Boho.Berry), and I bring you August’s #PlanWithMeChallenge. This marks TWELVE MONTHS of this challenge. 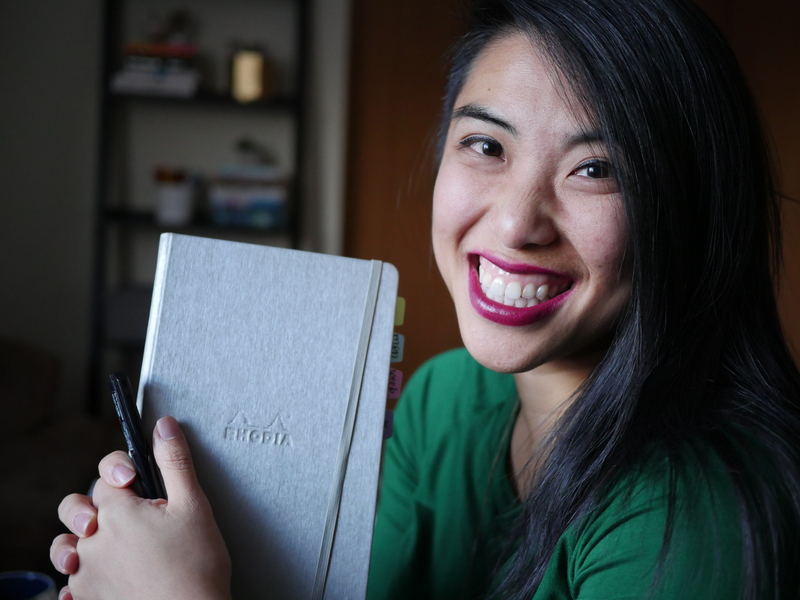 Last year, I was relatively new to the bullet journal community and was intrigued by all the things that went into everyone’s strategy, ideation, and what was working. Thus, the challenge was born, and Kim stepped in as an awesome partner in launching it. Then we brought Kara in, who has only made the challenge even better! And here we are. Thank you for everyone who has participated, contributed to suggestions, and shared such awesome ideas. I can’t wait to do it again. The core of the challenge is: HOW do we best use our systems to help us create the life we imagine for ourselves? How can we use planning as a tool to foster intention as we live a more vibrant, fulfilling, and FUN life? There is no one-size-fits-all system – and part of discovering our own is doing, experimenting, and learning about possibilities. HOW DOES THE #PLANWITHMECHALLENGE WORK? Here are the basics: there are prompts for every day of the month and you post your response to the prompt on Instagram or Facebook. The joy is that we feel a little more accountable to each other – and the key is that you share WHY and HOW you do things the way you do to help the rest of us refine our own systems and process. So join us, no matter what planner you use, to refine your own system or share your wisdom with others. Of course we can’t let the birthday of this challenge go by without some kind of celebration! The three of us are pulling together some things to celebrate and giveaway to you all, so stay tuned for that announcement in just a few weeks! I’ll be sure to announce it on the blog and on Instagram, so make sure you’re signed up for email notifications and/or follow me on IG! So excited to see what you share with us! Are you in? Let us know down below!